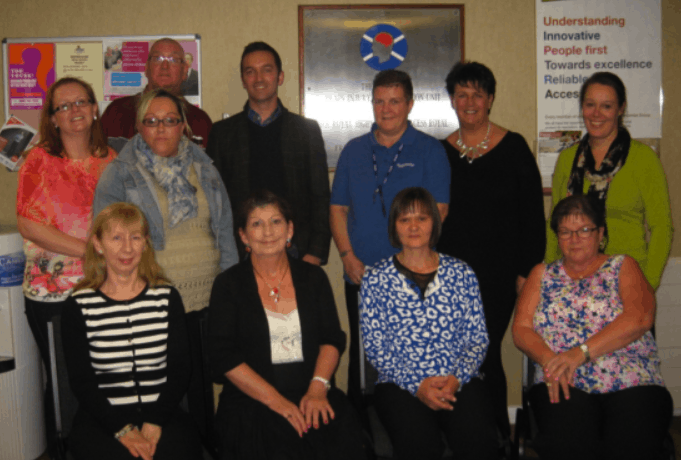 Twenty members of staff at Murdostoun Brain Injury Rehabilitation and Neurological Care Centre received their long-service awards of either 10, 15, 20 and 25 years at a special presentation on 21 October 2015. A special mention was given to Jackaleen Paton who works on the domestic team who has worked at the centre for 25 years. Jackaleen started working at Murdostoun when the centre first opened in September 1995.